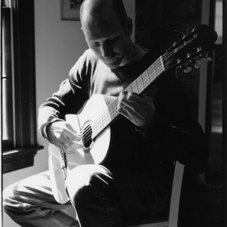 Dave’s solo record “Long Way Home” is nearing completion and due to release this year. 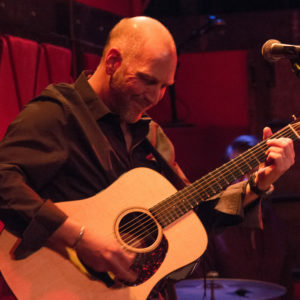 A culmination of many years of writing and recording with some amazing musicians, which has led to an eclectic blend of songs straddling both singer/songwriter and retro indie pop genres. 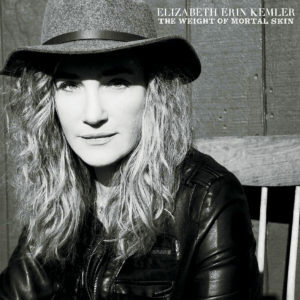 Elizabeth Erin Kemler’s debut record, “The Weight Of Mortal Skin” co-produced and mixed by Dave, released in September 2017. 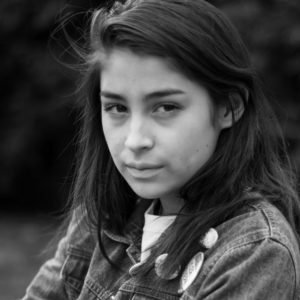 Emma Cali is a young singer/songwriter creating music that matters. Her heartfelt lyrics reveal an old soul well beyond her years. Her musical instincts and talent are quite apparent in her sophisticated progressions and harmonies. Dave & Emma are currently in production on her debut release.